PAMPLONA —18/05/2017— To achieve the sustainability of industrial activities and the long-term conservation of the planet, the commitment to the environment must be total: it is not enough to reduce polluting emissions or energy consumption, but is essential to fully control all the stages of the production process, down to the smallest details. 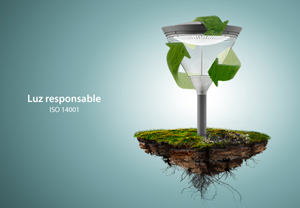 This is the idea that motivated ATP Lighting to undergo voluntarily the audit performed by AENOR to be certified under ISO 14001: 2015 "Environmental Management Systems", which guarantees that every step that the company takes to develop and distribute its product –from the selection of reliable suppliers to the transport of the items for final delivery– is environmentally friendly and complies with all local, regional, national and European legal requirements. 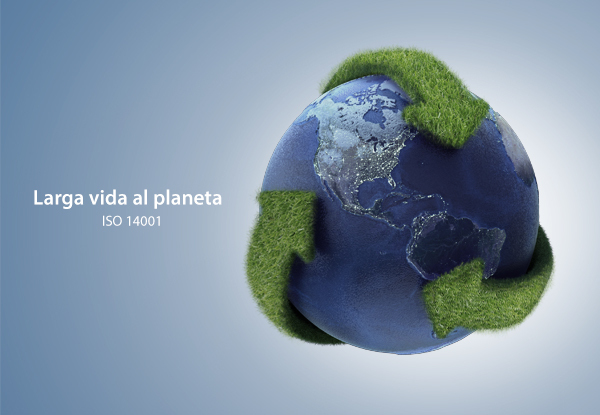 Here, AENOR inventoried all the activities and processes of the organization, and identified the environmental aspects that might have some negative effect on the planet. There were considered both direct aspects (emissions of particles, CO, NOx and SO2 in the welding and painting procedures, generation of residues, accidental spills of chemical products, etc. ), and indirect ones (evaluation of how the transport company outsourced by ATP contributes to global warming, for example). The objective was to reveal the most significant impacts in order to be able to strictly monitor, control and reduce them. 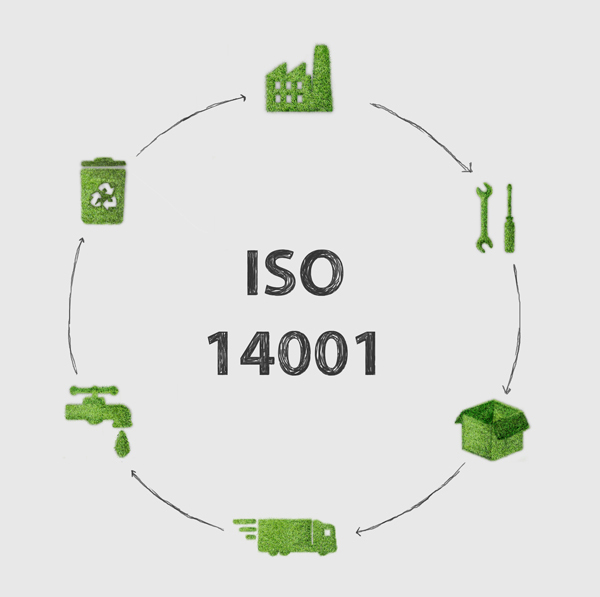 In addition, not only an internal environmental assessment was carried out, but also the external context of the organization was analyzed to act accordingly. Among other actions, and considering that the Ulzama river runs through a site close to the ATP factory, a specific training on prevention and action against accidental spills was carried out to all the company's staff in order to reduce the risk that some contaminant could reach the water. 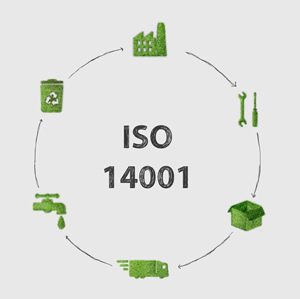 It is imperative that the company complies with local, regional, national and European laws (general environmental regulations, regulations on emissions to the atmosphere and water, packaging, waste, noise, electrical risk, fire and emergencies, thermal installations, chemicals, pressure equipment, etc. ), as well as with the special requirements related to its activity (in the case of ATP, we talk about energy efficiency, design without planned obsolescence, elimination of light pollution, among others). 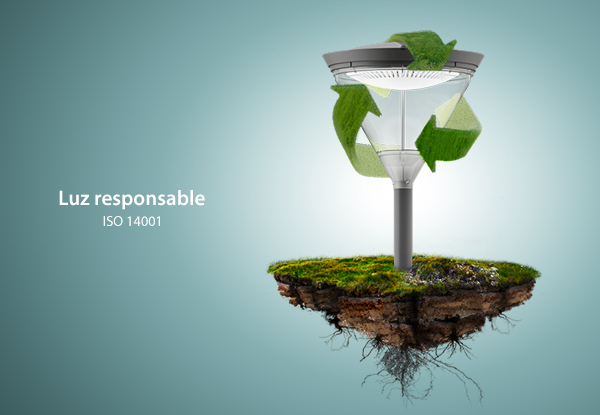 This environmental certificate is added to the N, ENEC and CB, also issued by AENOR, which were recently obtained by the family of road and suburban luminaries Enur, and the series of ornamental luminaires Siglo, Plaza and Malaki of ATP Lighting. These distinctions authenticate, among other standards, the IP66, IK10 and Class II categories in Spain, Europe and more than 50 countries in the rest of the world. ATP poles also received last year, again from AENOR, the N and CE certificates, which guarantee the IK10 degree of resistance of the masts and the access panel, together with the IP66 category for the pole-access panel surrounding.